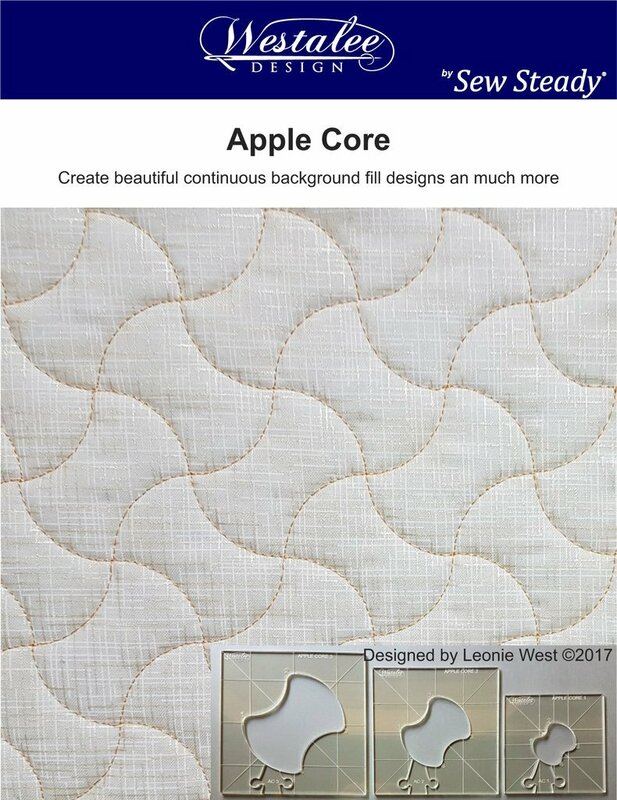 Apple Core set Create beautiful continuous background fill designs and much more with this 3pc set. Template sizes ranging from 1? - 3?. Designed by Leonie West of Westalee Design.